At Godfreys, we believe in making household cleaning as easy as possible. Shop our range of steam cleaning accessories today to keep your home clean, fresh and comfortable. Do you love the ease of steam cleaning? It’s no wonder – there are many benefits to cleaning your house with steam. If it’s time to replace your worn or damaged steam cleaning accessories, you’ve come to the right place. 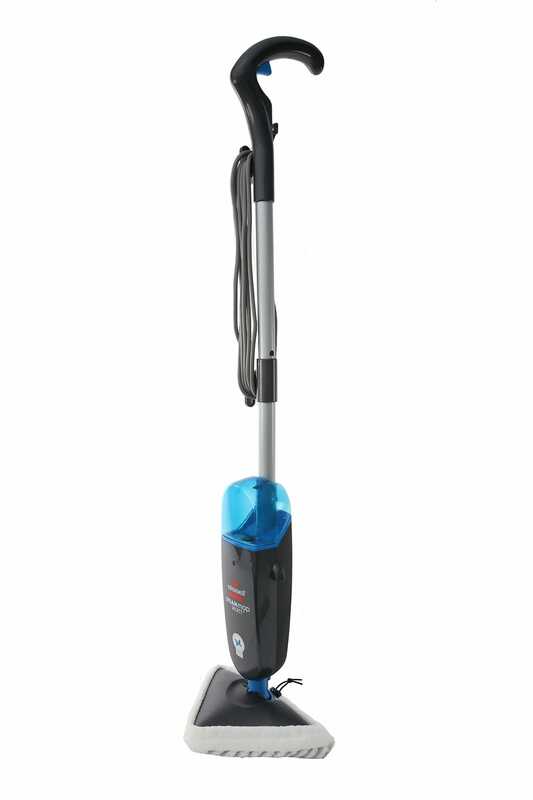 At Godfreys, we stock a massive range of steam cleaning accessories from the biggest brands in the market, including Hoover, Bissell and Black & Decker. This means you can restock, replace and refresh your accessories whenever necessary. From steam mop pads to steam disinfectant, we have everything you need for your steam cleaner right here. Our massive collection of steam cleaning accessories makes it easy to find the products and brands you need quickly and easily. 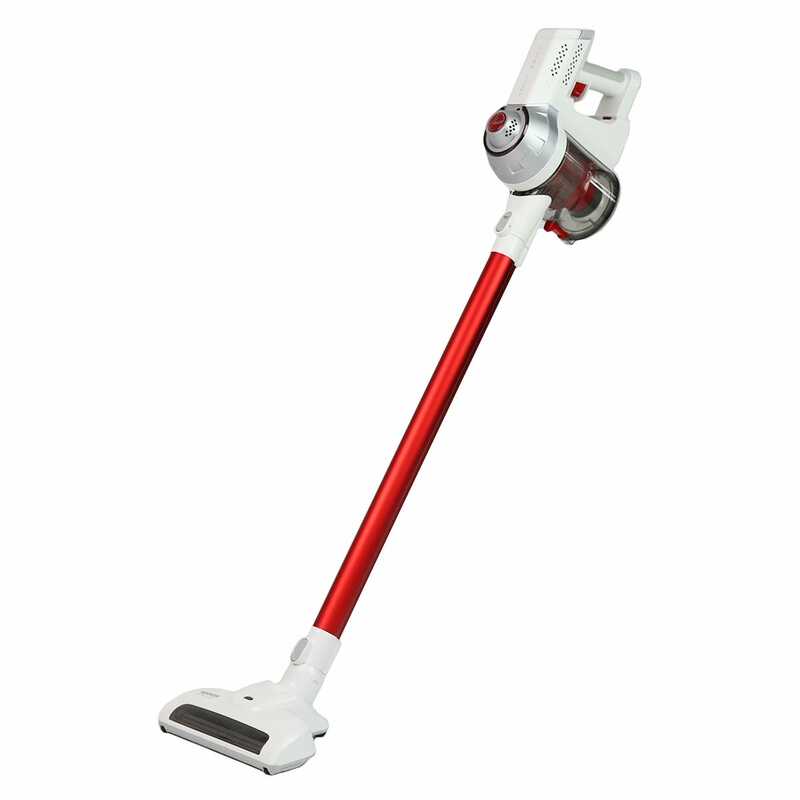 No matter what brand of steam cleaner you own, you’ll find a steam mop pad or disinfecting solution here to suit it. We stock a variety of sizes and packs, so you can pick the right one for your needs. You’ll also find steam mop filters, carpet shampoo and steam cleaning kits. Got pets? We also offer specialty products for pet stain cleaning and deodorising. Do you urgently need new mop pads, but still have enough disinfectant to last another month or two? Don’t wait to restock your cleaning supplies – get all your accessories in one go to take advantage of our free delivery for orders over $99. This means you can get everything you need in one fast online shop. For more information about any of our steam cleaning accessories, or to speak to one of our cleaning experts, contact us online or in person at your nearest Godfreys store today.